For hundreds of years, bearing removal has been a time-consuming maintenance challenge. We pride ourselves on servicing customers faster than anyone else in the Kansas City marketplace. 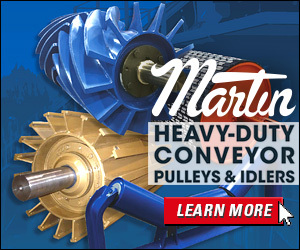 Looking for a conveyor belt that is smooth, sanitary—and can actually reduce the time and money you spend on cleaning? Read how cordless industrial tools finally deliver the same power and performance. 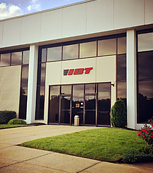 When companies want to meet their goals faster and operate more efficiently, they call IBT Industrial Solutions. 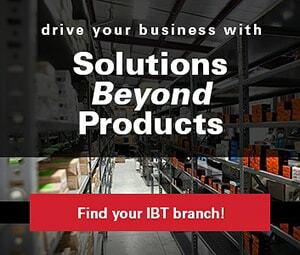 With a comprehensive product offering and a variety of industrial training and supply-chain management services, IBT is their trusted source to deliver it all. With more than six decades of experience, no one else can offer you the personal attention and wealth of product knowledge that our highly trained supply-strategy professionals can. 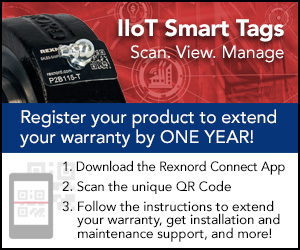 Here at IBT, the most important thing we deliver is your total satisfaction.